Apr 18 FAQs Part 2: What do retirement village general service or maintenance fees cover? 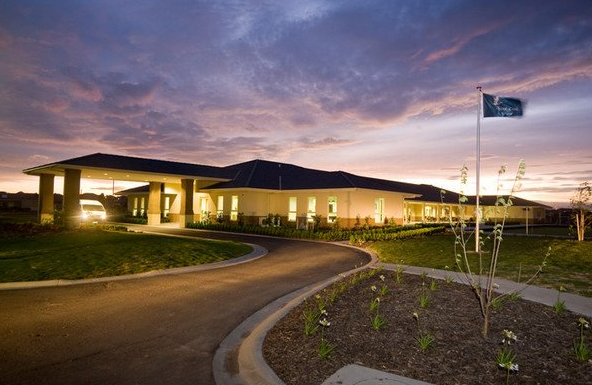 Welcome to Part Two of a series of frequently asked questions (FAQs) about retirement villages. This article follows on from Part 1: What does it cost to live in a retirement village? In this article, we’ll dive a little deeper into recurring general service or maintenance fees. Please note, the information below is generic in nature and is relevant to retirement villages across Victoria as defined by the Retirement Villages Act 1986 (Vic). 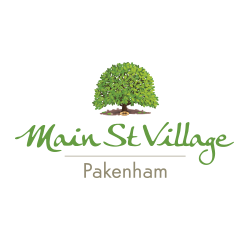 www.wyndhamgrange.com.au at Tarneit - Freecall 1800 123 131.
www.mainstvillage.com.au at Pakenham – Freecall 1800 770 222.
www.marthacovevillage.com.au at Safety Beach. Freecall 1800 633 126.
www.pointcookvillage.com.au at Point Cook. Freecall 1800 64 52 64.
www.beleuravillage.com.au at Mornington. Freecall 1800 633 126.
building insurances and water rates. 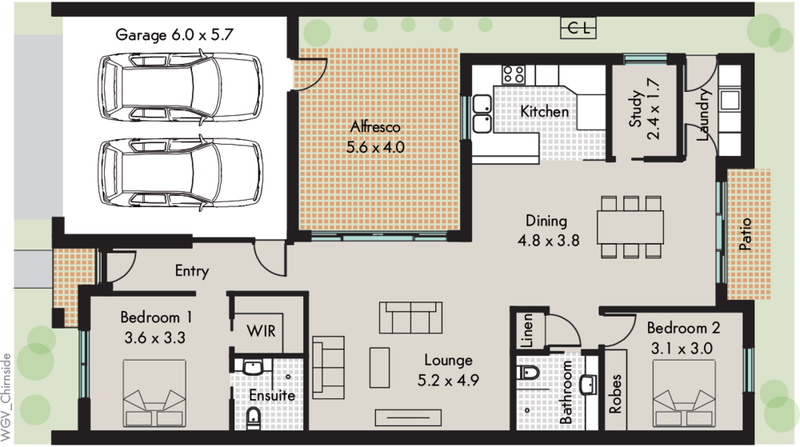 All retirement villages charge residents recurrent weekly, fortnightly or monthly expenses, including maintenance fees. What benefits do I gain from my investment in service and maintenance fees? 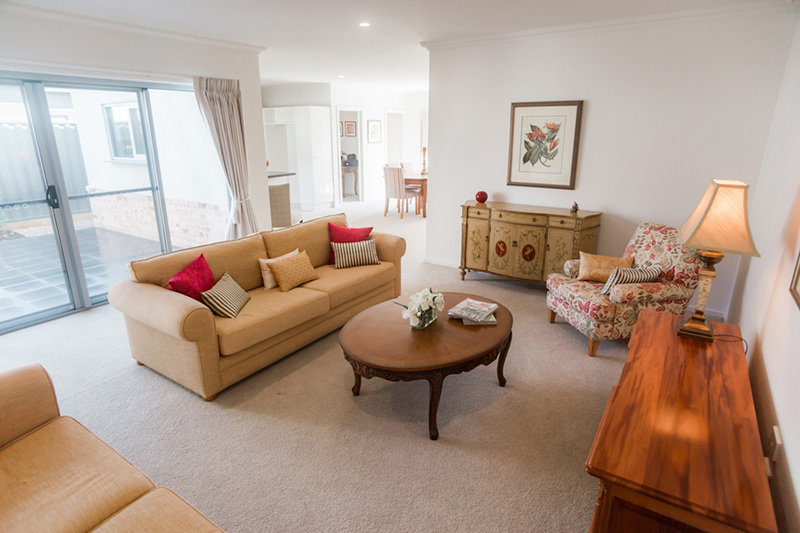 Retirement village accommodation is designed to encourage an active, healthy, secure lifestyle - not unlike a gated residential community - with many villages offering resort style amenities, layers of security, well maintained grounds, well lit walking paths and even transport. Emergency call system monitoring in every villa, apartment, house or unit. Some villages offer residents assisted living options. This could include extras such as meal services, physiotherapists and hairdressing. What if I don’t use the shared amenities or services? It is unlikely that any one person would use all of the shared amenities, activities or services available. While you may not be interested in using a communal heated indoor pool, you may be keen to join a social happy hour in the Clubhouse or Community Centre each week. Or, perhaps you’ll use the community bus regularly, while your spouse is using the bowling green. Importantly, while you may not use a gymnasium or bowling green now, moving into a retirement village is the beginning of a new lifestyle. With a community of active residents, and ready access to secure, well designed facilities conveniently located within walking distance, you may surprise yourself! Can I choose my own real estate agent when it comes time to sell? When you leave a retirement village, you, or benefactors appointed by you, can choose your own real estate agent. In established villages, having an on-site sales office and staff can benefit you, and your family or benefactors, as intimate knowledge of the village lifestyle and prospective future residents (‘buyers’), means re-sale of villas, houses, apartments or units is handled confidently and efficiently. Yes, but once maintenance fees are set and agreed to, they can only be increased in line with the Consumer Price Index (CPI) or in exceptional circumstances. Visit the ‘Housing and Accommodation / Retirement Villages’ section of the Consumer Affairs Victoria website, for more information. What information is available to help me make an informed choice? Retirement village regulations that came into effect in July 2014, require retirement village operators to provide documentation, including an information fact sheet, to prospective retirement village residents. This fact sheet will help you, a prospective resident, compare villages. Consumer Affairs Victoria's website also provides helpful information for consumers. Base your retirement village preference on your retirement lifestyle priorities, along with solid research, fact sheets and from the first hand, recent experiences of others – either residents, family members or friends of residents, or retirement village operators. Apr 24 FAQs Part 1: What does it cost to live in a retirement village?